With the motto of “Innovation from Traditional, from Hiroshima to the World”, SAKURAO DISTILLERY has started distilling since December 2017, under the common efforts for three years. We took a big step toward the world! Awards are graded into gold, silver and bronze medals. In order to receive a gold medal, an entry needs a minimum of 90 points. 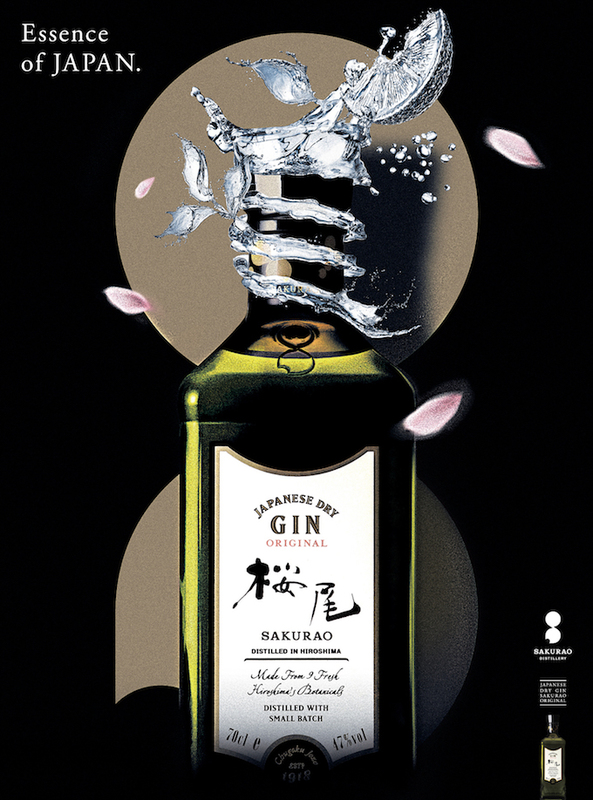 SAKURAO GIN ORIGINAL got the highest point in the gin division and is awarded BEST OF GIN. Since introducing a spirits category in 2007, the LAISC (Los Angeles International Spirits Competition) has judging distilled beverages. Each year an esteemed panel of judges use a blind-tasting method to award medals to the best spirits from around the world, maintaining the highest standards of integrity and professionalism set 78 years ago by its partner wine competition. We made this gin with the hope that we would really like people around the world to drink our gin. Appreciating cooperation with producers of botanicals and Hiroshima’s rich environment, we will keep doing our best! Ichidai Misen Sparkling was awarded GOLD in the sparkling division at SAKE COMPETITION 2018.